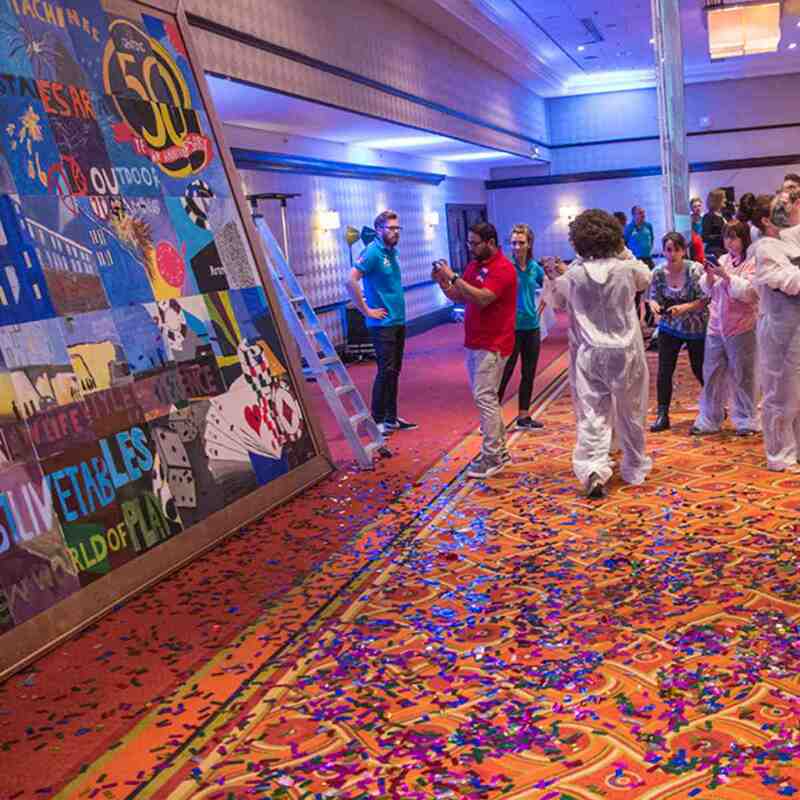 The original giant painting challenge where the whole group has to work as one to create the bigger picture. 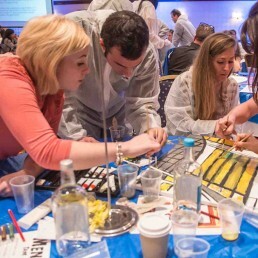 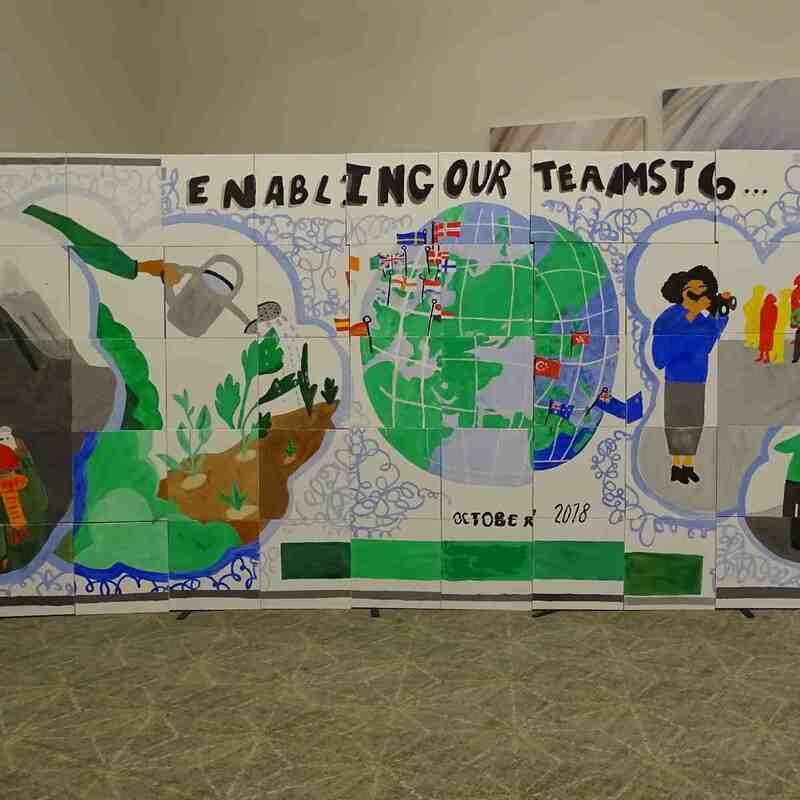 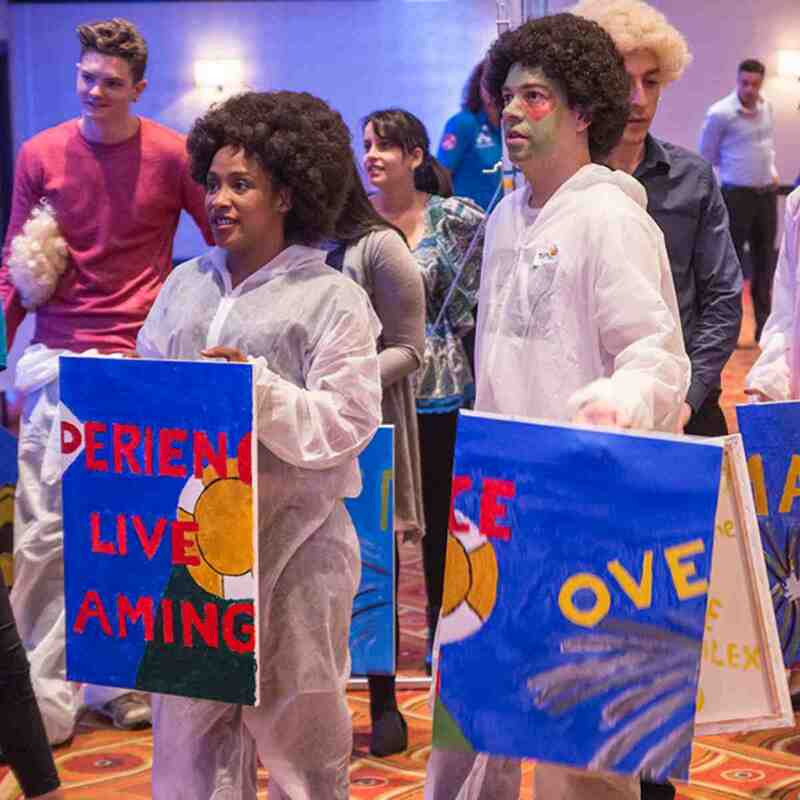 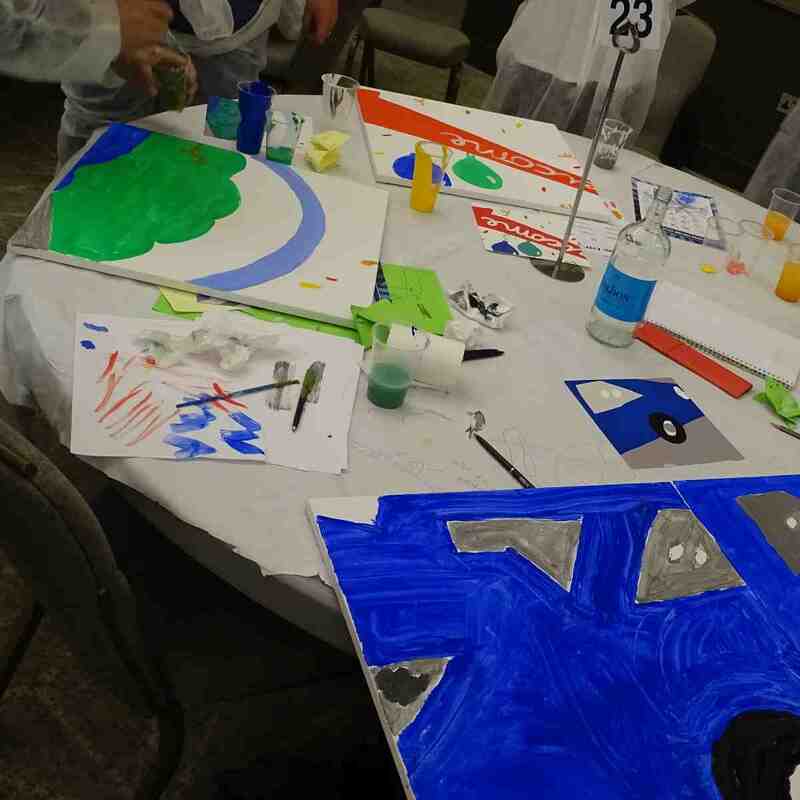 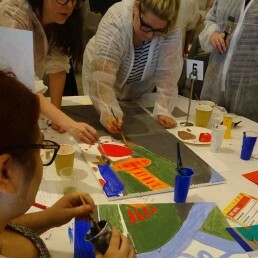 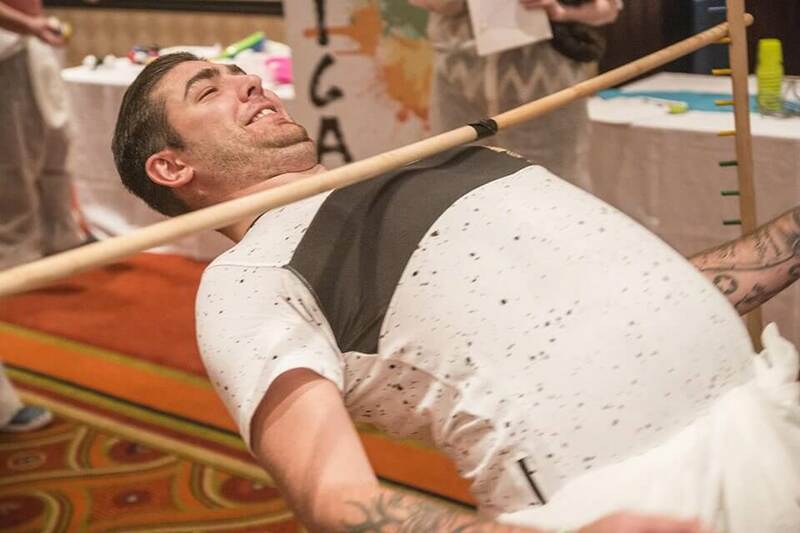 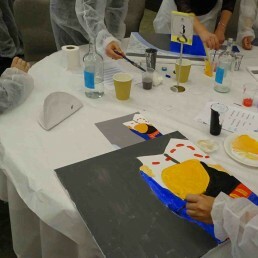 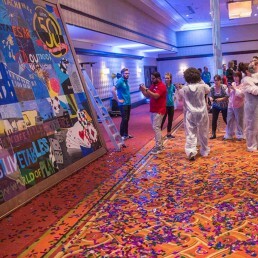 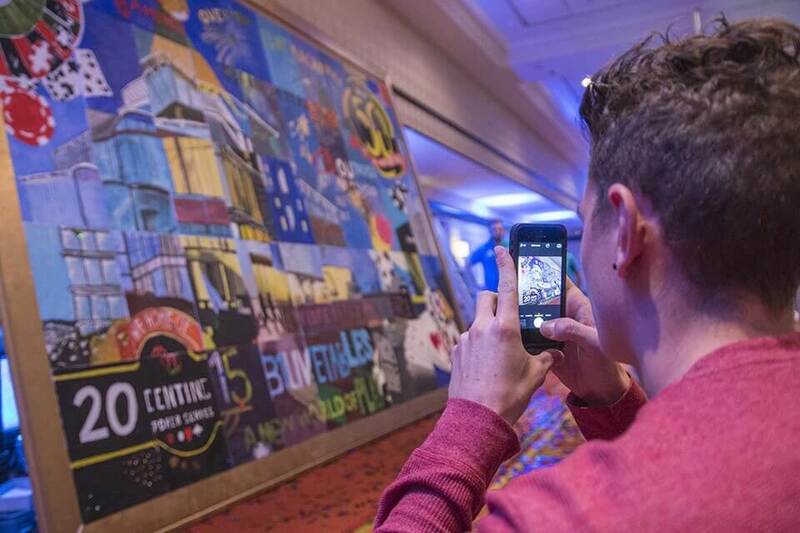 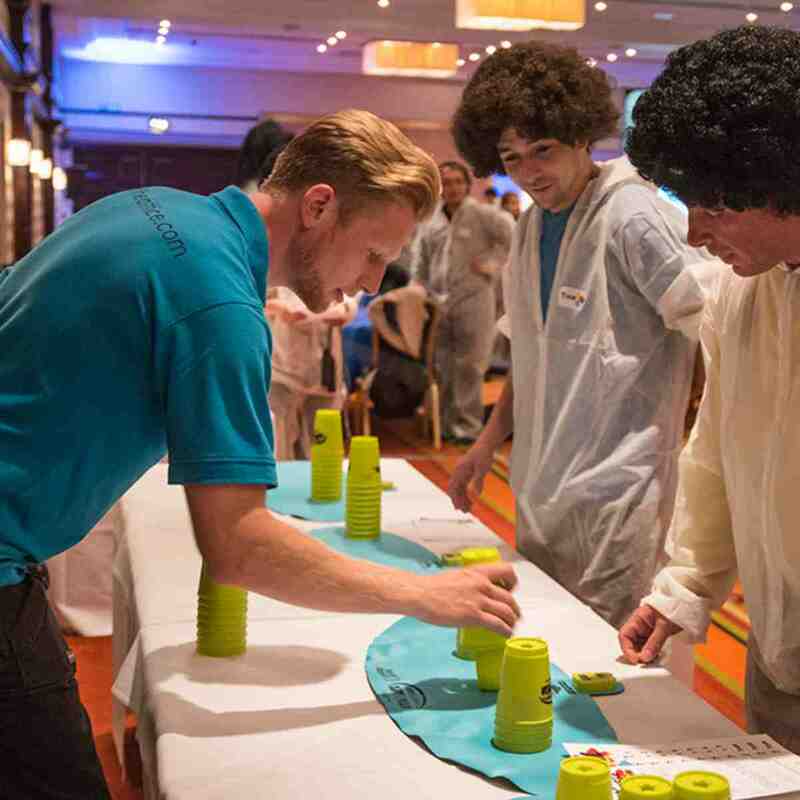 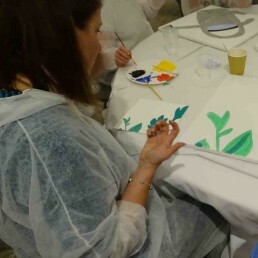 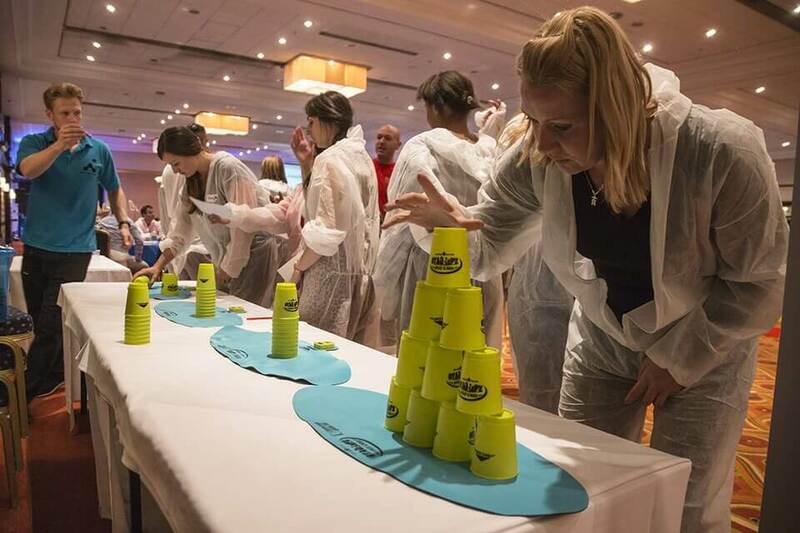 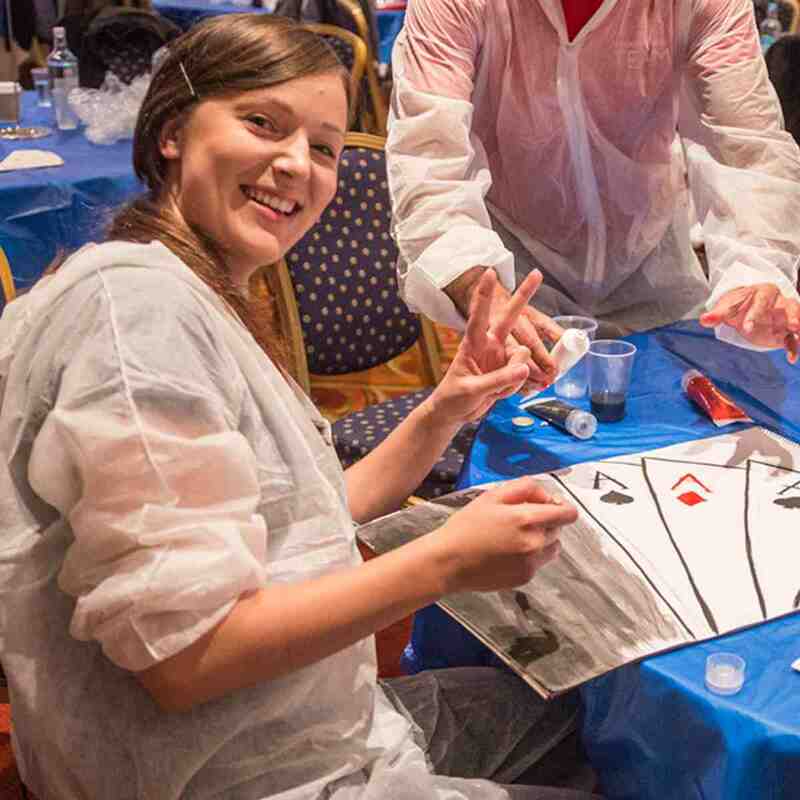 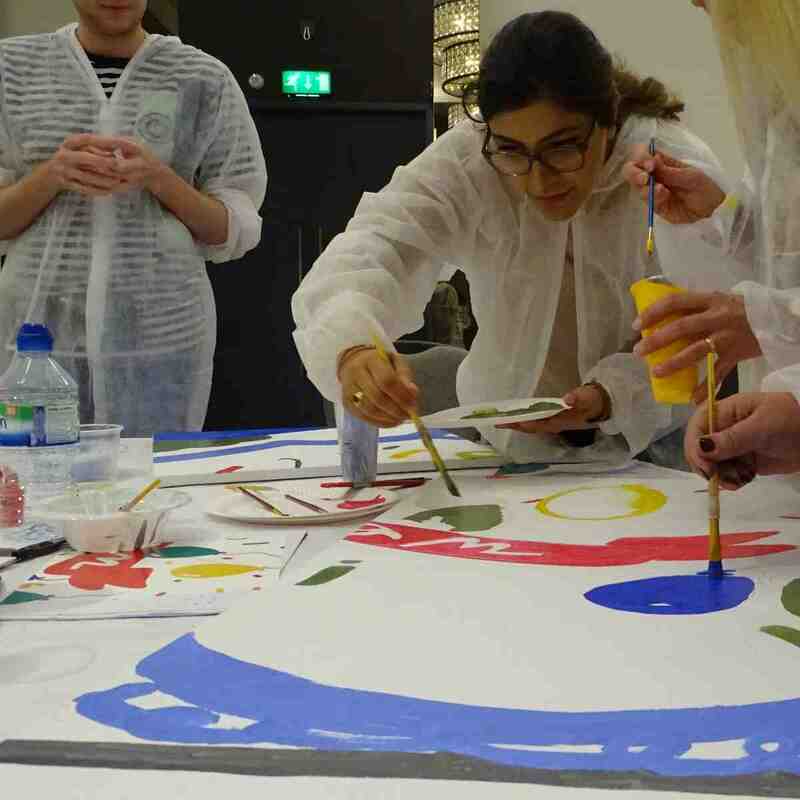 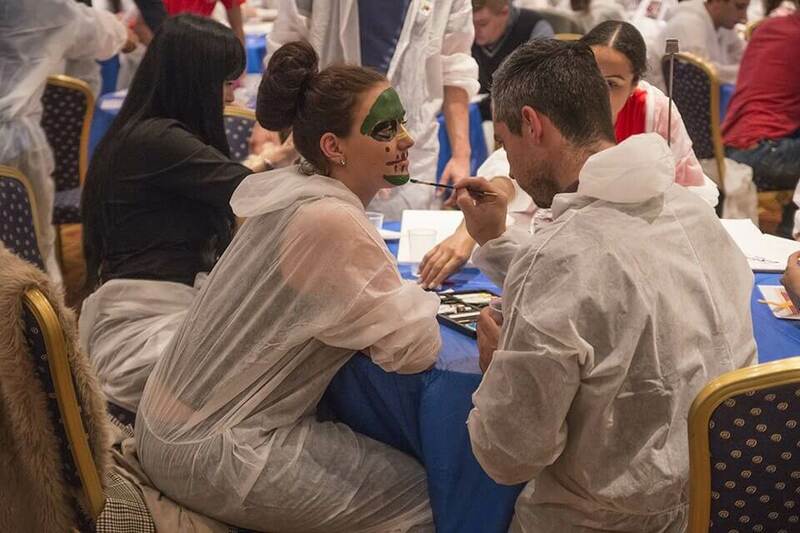 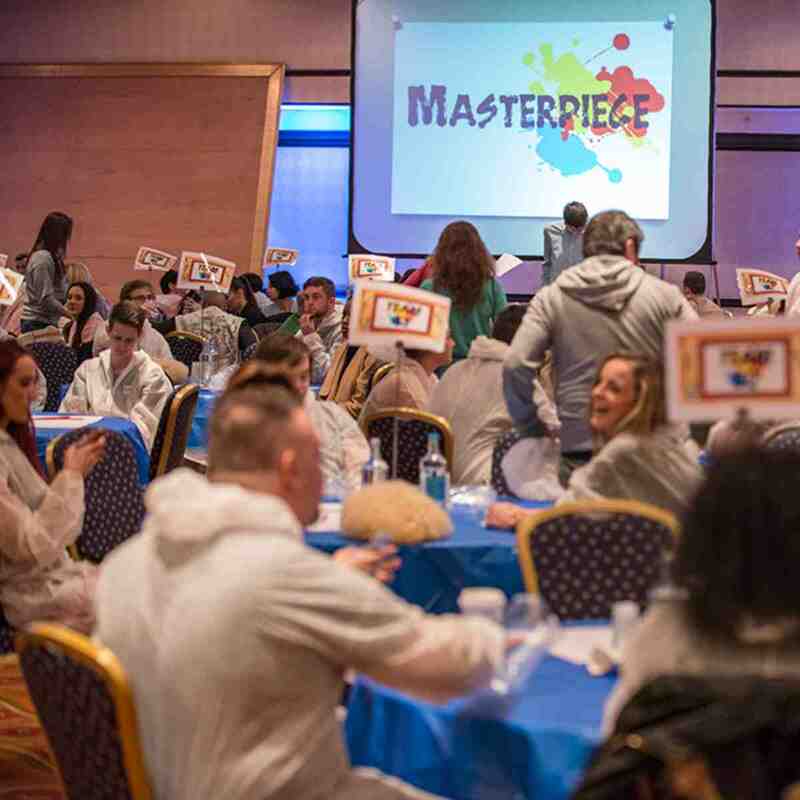 Masterpiece challenge is an exciting team building event that encourages the team to get those creative juices flowing and create a giant size masterpiece of a famous painting. 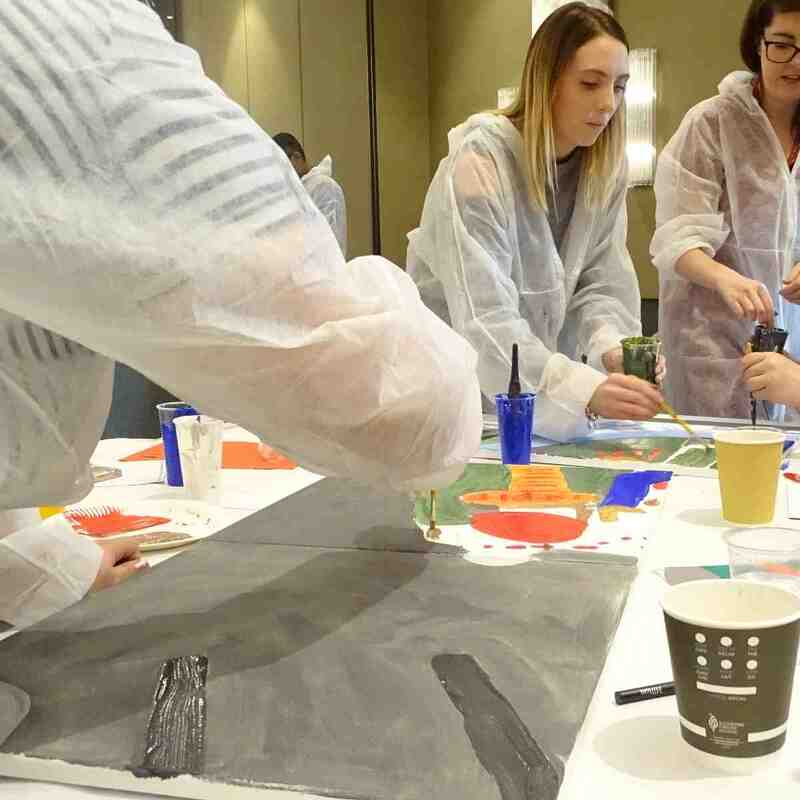 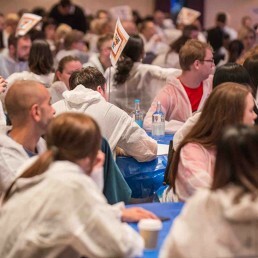 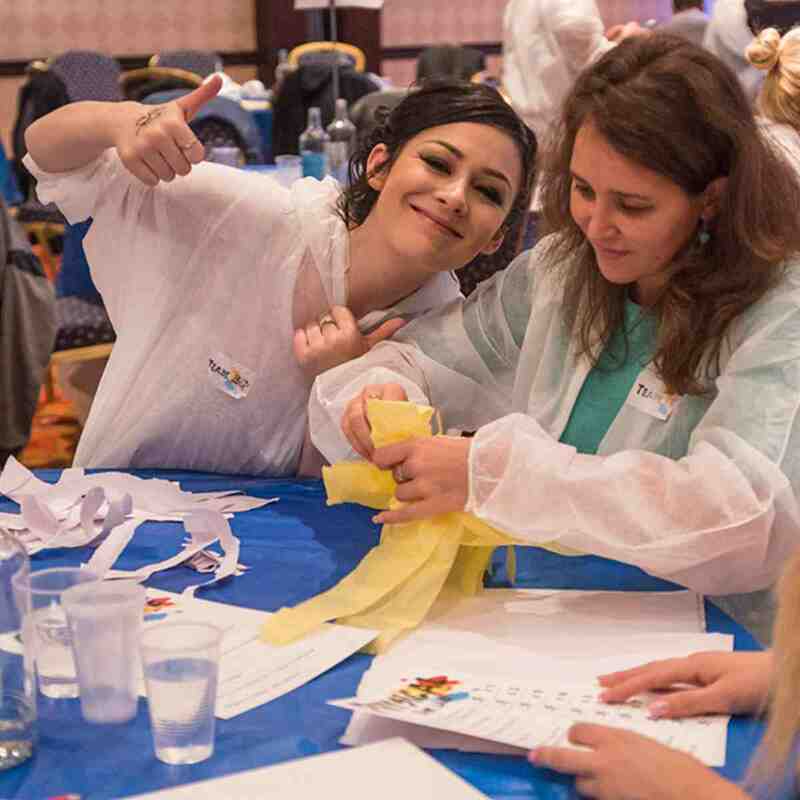 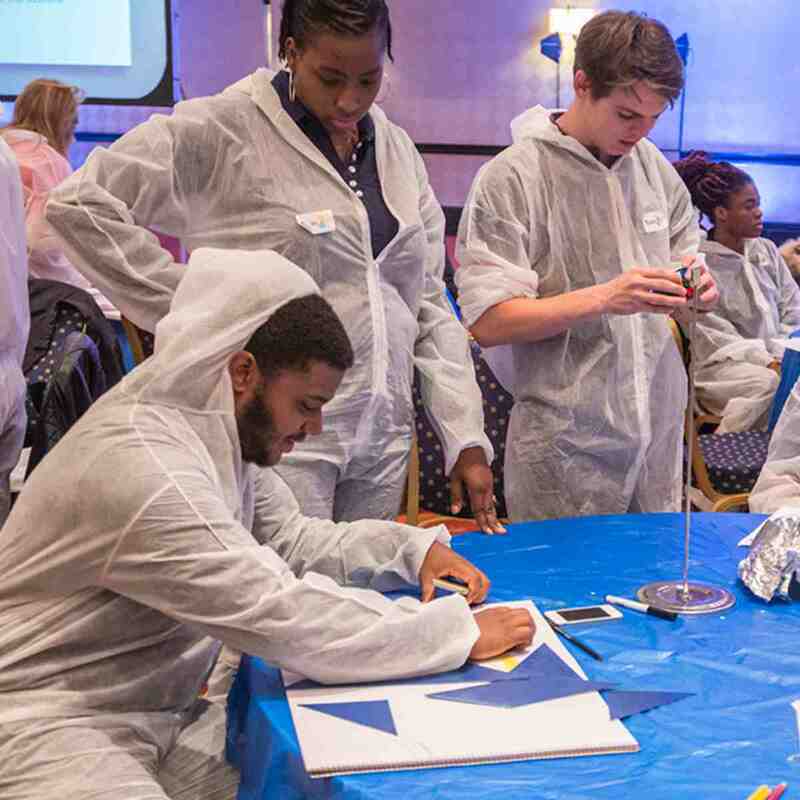 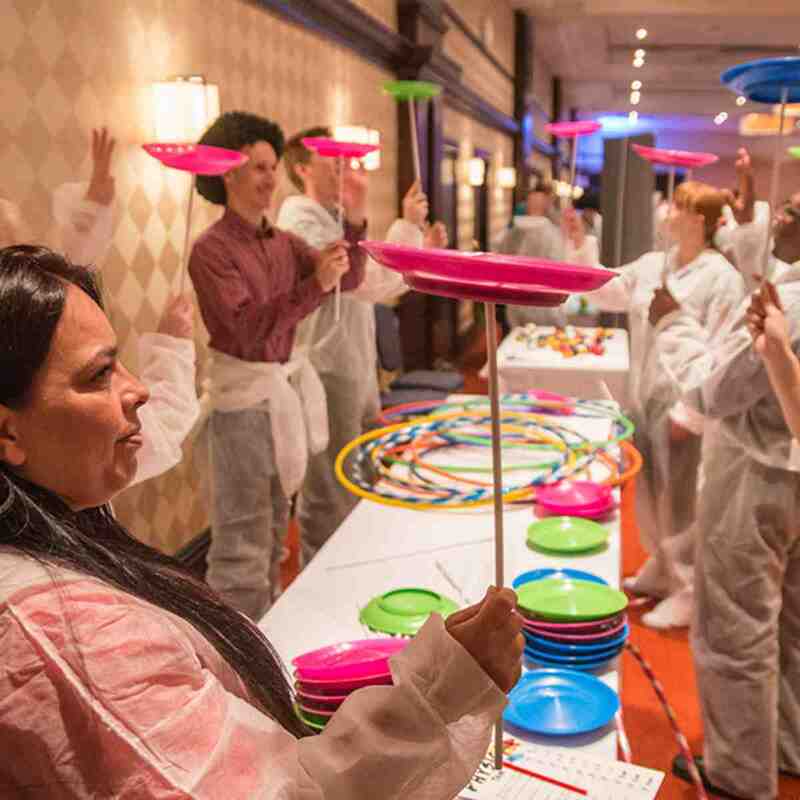 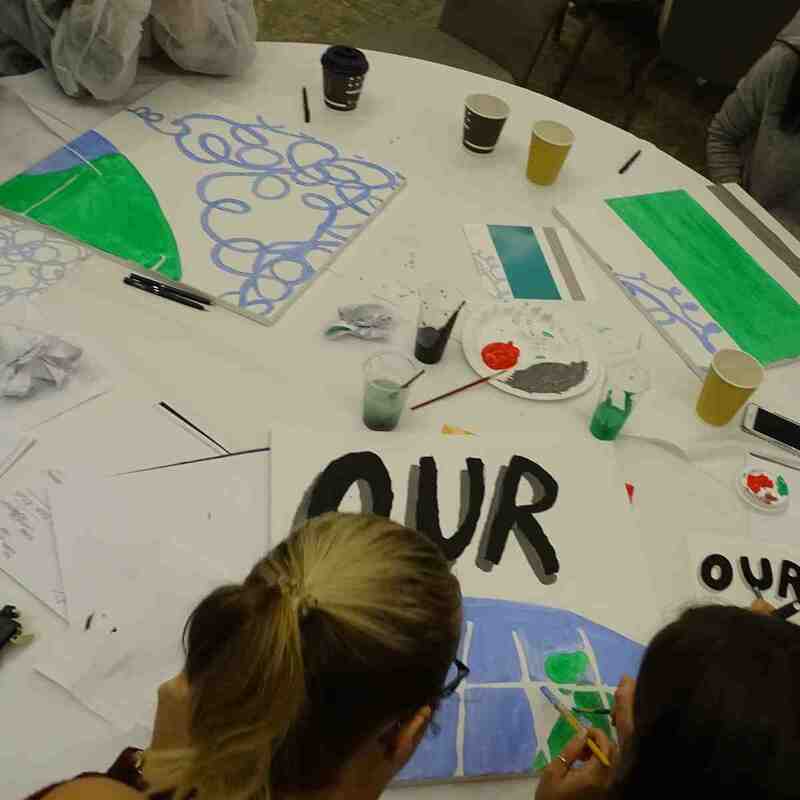 This is an amazing event where the message is clear… Your group is divided into teams of 6 to 8 to start and each team works on their own canvas. Teams not only paint but also they need to complete a series of mini challenges for information, blue prints and paints to help them in their quest to complete the painting. 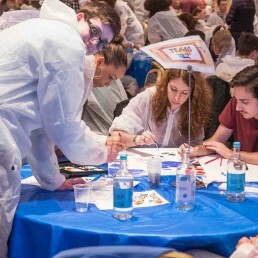 These tasks involve logical quizzes, puzzles, mental challenges, visual tasks and some engineering. 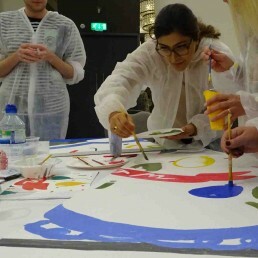 At the end of the session the individual canvases, will be joined together to create a famous painting. 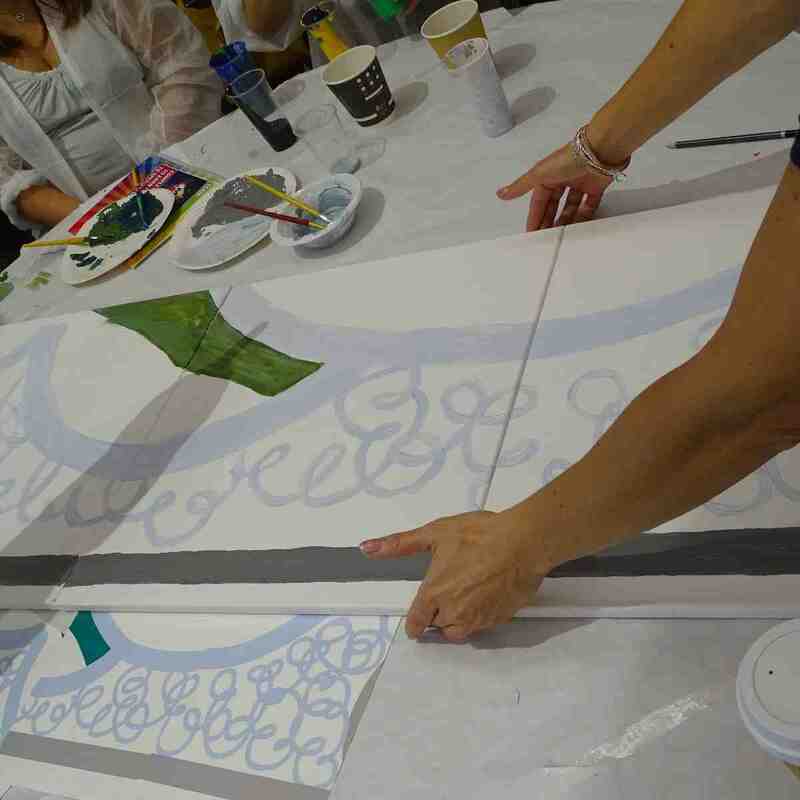 The final result is always breath-taking and you and your guests will be amazed at what you have created. 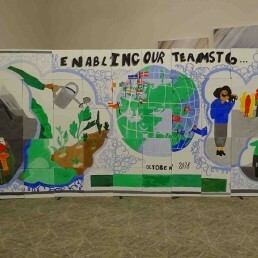 The standard of results has been very high and most companies take their masterpiece away to be put up in their offices as a keepsake.